In the mid-1930s the first Anglican missionary pioneers, under the auspices of the Rwanda Mission, crossed over from Rwanda into Burundi. 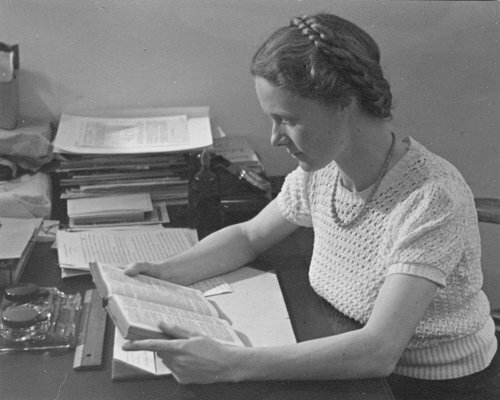 Among them were two medical doctors, Dr. Len Sharp and Dr. Algie Stanley Smith, and an evangelist and church planter, Rev. Kosiya Shalita. 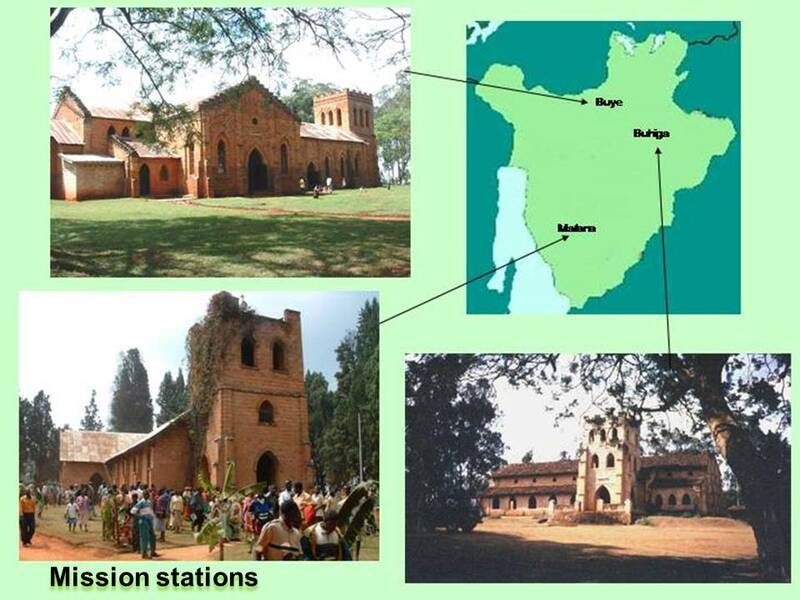 Mission stations were set up at Matana and Buhiga initially, and then at Buye. In each place a church, a hospital, and a school were built reflecting the three-fold vision of evangelism, ministry to the sick and needy, and provision of education. In 1936 the first Christians were baptized. Anglican structures, familiar in other parts of the world, were put in place over time. By the end of the 1930s a theological college had been built in Buye where clergy were trained for ordination. Parishes were formed, and dioceses created. In 1965 the Rt. Rev. John Nkuzumwami was consecrated as the first Burundian bishop responsible for the diocese of Burundi that was part of the Province of Uganda, Rwanda, Burundi, and Boga-Zaire (now the Democratic Republic of Congo). Eventually, after being part of the Francophone Province of Rwanda, Burundi, and Boga-Zaire the autonomous Province of the Anglican Church of Burundi came into being in 1992. Three Burundian Archbishops have held office; the Most Rev. Samuel Sindamuka, the Most Rev.Samuel Ndayisenga and the Most Rev. Bernard Ntahoturi. The present Archbishop is the Most Rev. Martin Blaise Nyaboho. Buye(1965), Bujumbura(1975), Gitega(1985), Matana(1990), Makamba(1997), Muyinga(2005), Rumonge (2013), Rutana(2017), Buhiga(2017). Throughout the difficult periods of crisis since Independence in 1962 the Church has continued to focus on the original three-fold vision. Issues relevant to the present day such as conflict resolution, peace building and reconciliation, HIV/AIDS and malaria, conservation and care of the environment, and the status and protection of women are also being addressed.